Prima City Hotel, inspired by the vibe of the ‘city that never sleeps,’ is designed to delight guests with the unique feel and energy of Tel Aviv. No matter how bold your expectations are, Tel Aviv’s distinct urban energy will surprise you. As Israel’s international metropolis and booming commercial and cultural capital, Tel Aviv hosts a perfect blend of sun and fun with urban charm, innovation and historical intrigue. There is no city in the world that brings together such dichotomies with the fluidity that Tel Aviv has achieved. Tel Aviv is simply the Middle East’s most cutting-edge city. Today, Tel Aviv comprises two cities – ancient Jaffa and modern Tel Aviv – and is officially known as Tel Aviv – Jaffa. 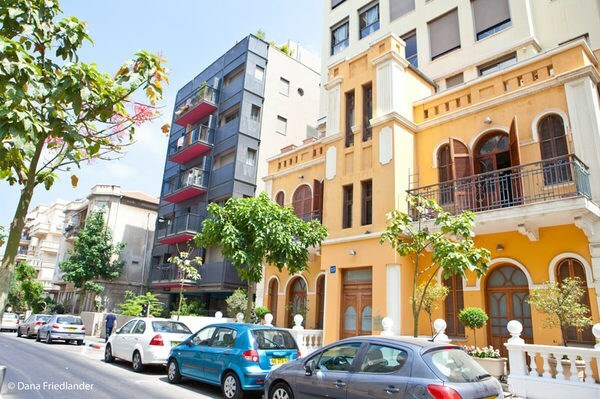 Even though Tel Aviv was founded over 100 years ago and Jaffa more than 7500 years ago, the two contrasting cities complement one another in a way that makes Tel Aviv special. 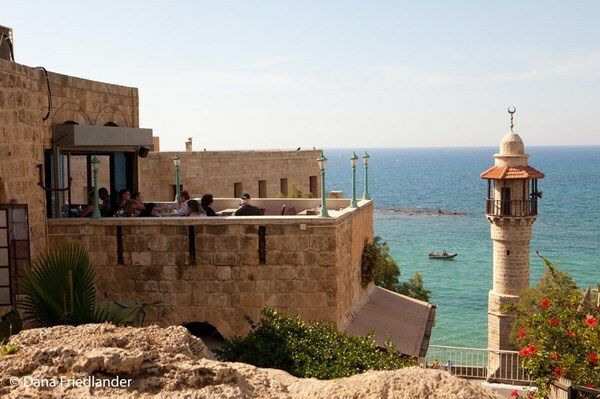 In Jaffa you will be transported to an ancient Middle East port city with stone walls and ever-winding streets that are now home to many small galleries, an antique flea market, a 24-hour nightlife, cafes, art galleries and boutiques. Journey into central Tel Aviv to discover the modern “White City” with its world renowned collection of Bauhaus and International Style architecture, skyscrapers, wide-open pedestrian walkways, financial center, endless cafes and bars, galleries, theaters, museums, malls and shopping districts. 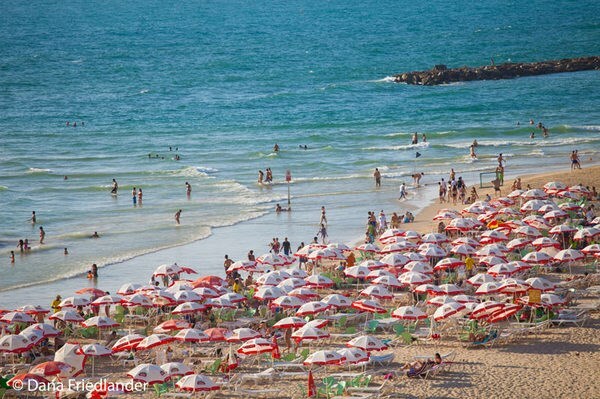 Your vacation is not complete without experiencing Tel Aviv’s 14 kilometer-stretch of white sandy beachfront. Tel Aviv is aligned along its west coast with over 13 beaches, some of which have received international recognition as the best beaches in the world. Tel Aviv beach life is alive and in motion all year round. You will always find bathers strutting along the shoreline, joggers, runners and bikers getting their daily exercise, kids playing in the sand or jumping waves, backgammon players, teenagers playing music and dancing and the endless beach paddleball players intently smacking their rackets. By the way, beach paddleball, known locally as Matkot, is sometimes called the unofficial national sport of Israel. There is a beach for everyone in Tel Aviv – locals, tourists, surfers, dog lovers, religious observers and the gay community. The boardwalk’s bike paths make for an easy way to get around and enjoy the diversity of the city from Old Jaffa Port in the south to the Tel Aviv Harbor on the north side of the city. If you love water sports, then you will never want to leave Tel Aviv’s beaches -home to surfing, kite surfing, wind surfing and beach volleyball. Explore the LGBT culture in Tel Aviv! Israel is considered one of the world’s most socially progressive and tolerant countries for sexual equality and alternative lifestyles, and Tel Aviv is the center of its LGBT culture. This fast-paced, bustling city celebrates more than 30 years of institutionalized PRIDE activities, which include community organization events with hundreds of participants, social activities and support services for the community . Moreover, Tel Aviv is considered one of the top LGBT travel destinations, benefiting from a year-round, lively cultural scene, complete with bustling cafes, stylish shopping sophisticated restaurants, beautiful beaches and an unparalleled nightlife. 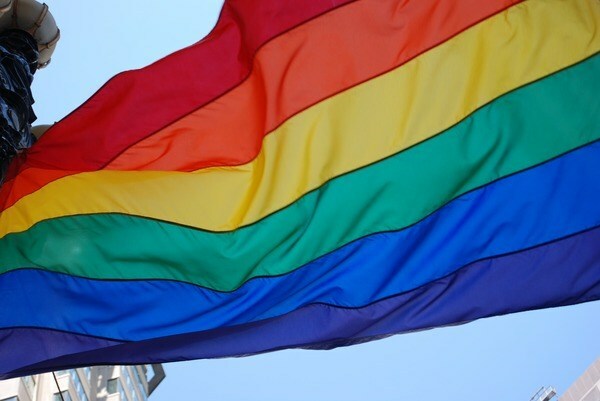 Prima Tel Aviv Hotel & City Hotel are proud to be a Gay-friendly accommodation and a full listing of LGBT information is available at the front desk. * Activities and features are subject to changes.